Reebok has overhauled its visual identity, introducing a new "delta" logo, as the brand looks to appeal to consumers pursuing "a fuller life" through fitness. The brand, founded in the UK in 1895, has been owned by German sportswear giant Adidas since 2005. Adidas now hopes to reposition Reebok as the brand of choice for consumers "embracing a fitness lifestyle". 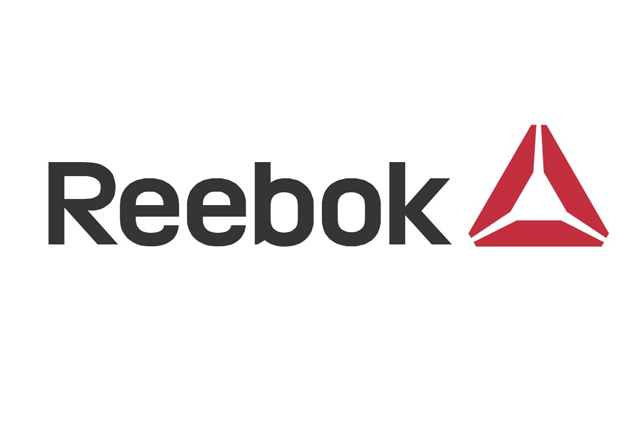 The new Delta symbol replaces its "vector" logo, which was introduced in 1986 as part of Reebok’s first ever rebrand. 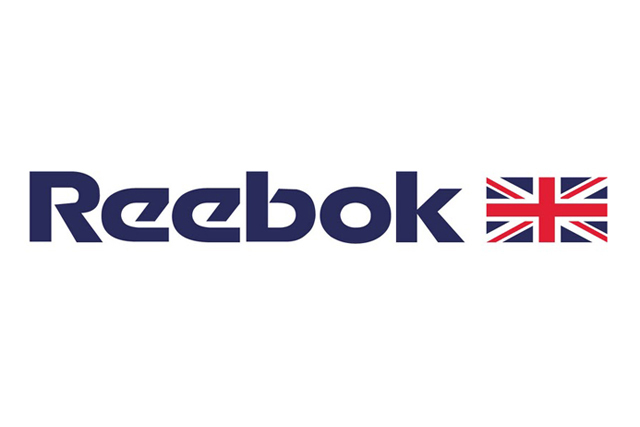 Prior to this, Reebok had used the same logo featuring the Union Flag since the nineteenth century. Matt O’Toole, Reebok’s chief marketing officer, said: "The new brand mark signals a clear purpose for our brand and it will be a badge for those who pursue a fuller life through fitness. We believe the benefits of an active life go beyond the physical benefits and impacts your whole self and your relationships with others. "It is our symbol of change - an invitation to take part, and to unlock your true potential. It's not a logo, it's a symbol, a way of life." 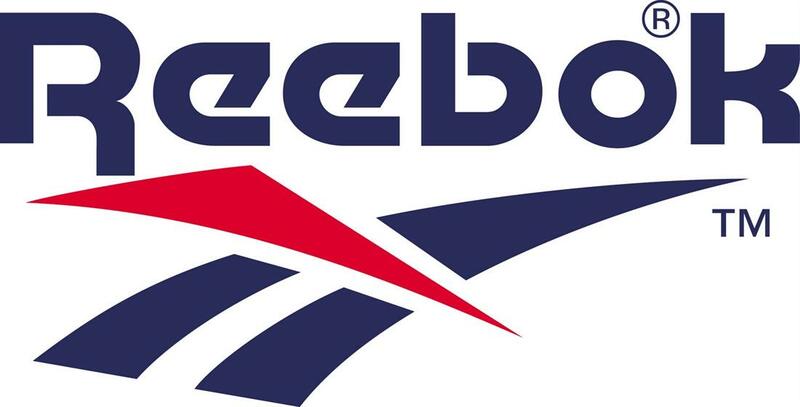 The new logo will begin appearing this month across Reebok’s running, yoga, dance and aerobics products.